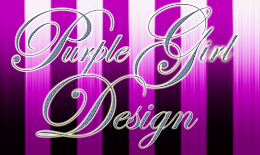 Mark your calendar! 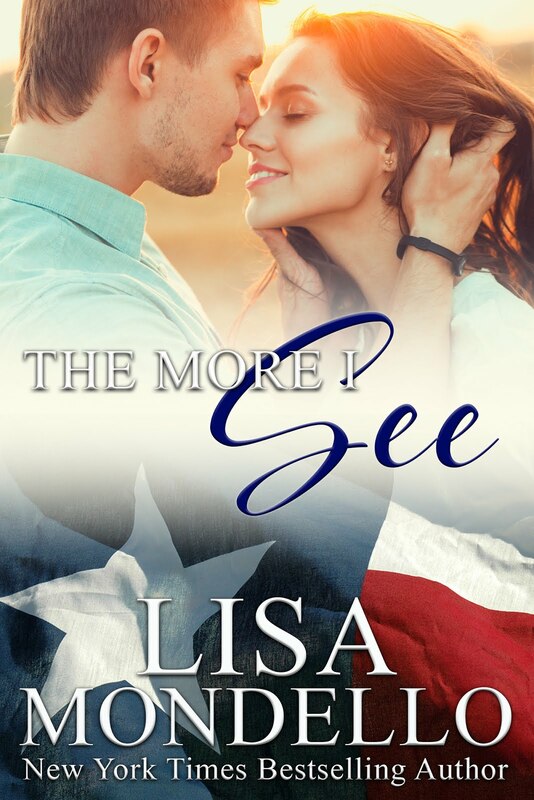 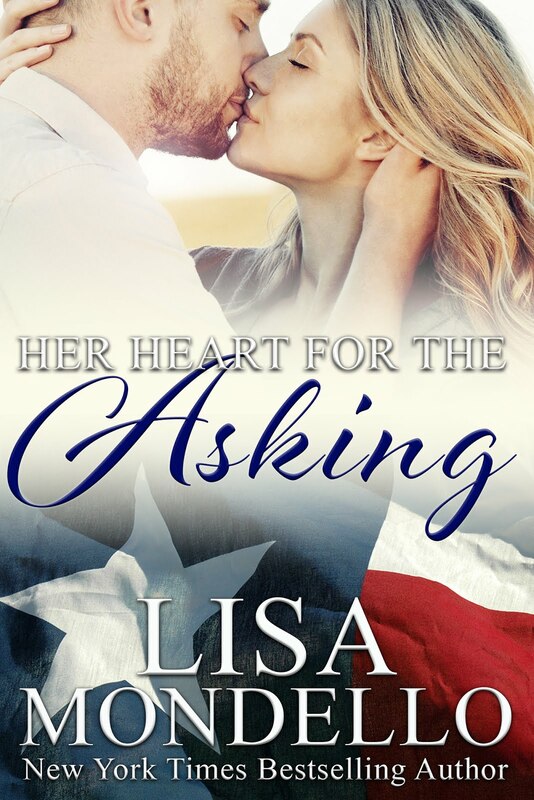 HER HEART FOR THE ASKING, the first book in my Texas Hearts series will be E-released for Kindle and Nook February 8th. 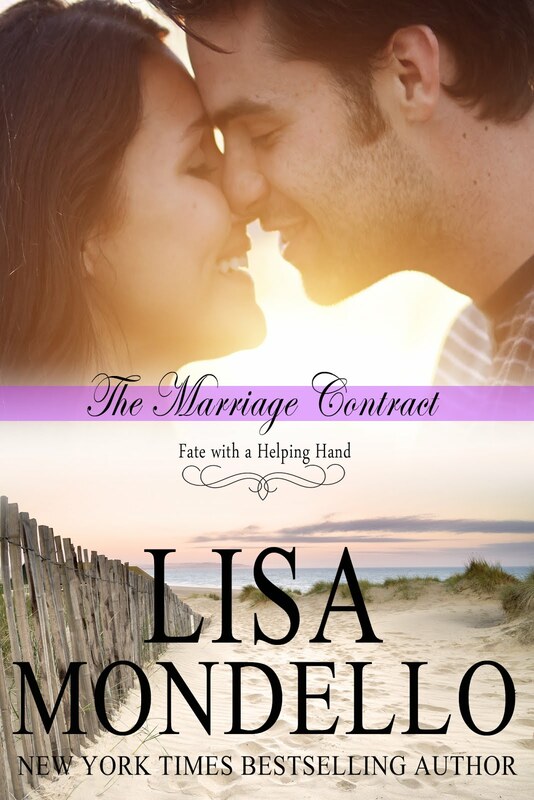 Kobo, Sony, Smashwords and iTunes will follow.